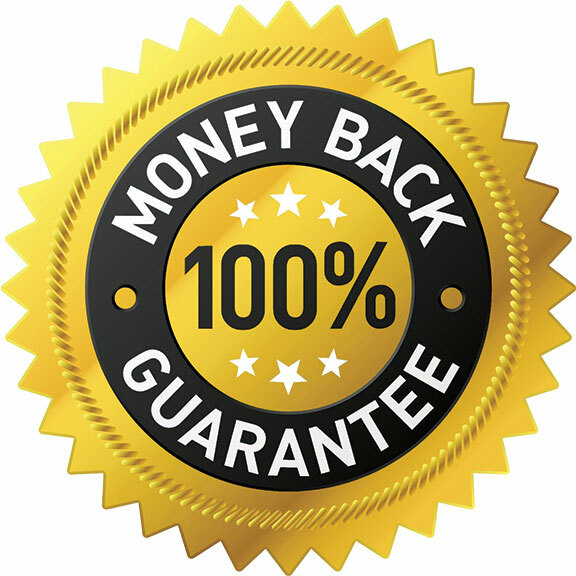 If for any reason you are not 100% satisfied with your purchase of any PLANTSKYDD™ repellent product, we will refund you the full Manufacturer’s Suggested Retail Price (MSRP) as posted on this website or, the price shown on your purchase receipt—whichever is the lesser amount. If you prefer, we would be pleased to replace the Plantskydd formulation you purchased, or to send a different Plantskydd formulation e.g.,— Ready-to Use Liquid— OR—Soluble Powder Concentrate. For a full refund or product replacement, within 60 days of purchase, simply send us your original receipt (proof of purchase) from the store where you purchased Plantskydd. Or email us your Tree World web-store order number (found on your web-order confirmation receipt). You may also call us TOLL FREE 1-800-252-6051. Tree World Plant Care Products Inc.
Tree World Plant Care Products Inc. warrants that all PLANTSKYDD™ products conform to their chemical description and are reasonably fit for the purpose stated on the labels only when used in accordance with all label directions under normal conditions of use. Since timing, precise use, method of application, weather and ground conditions, mixture with other chemicals and other factors affecting the use of this product are beyond our control, no warranty is given concerning the use of this product contrary to label directions, or under conditions which are abnormal or not reasonably foreseeable. Handling, storage and use of this product by Buyer or User are beyond the control of Tree World Plant Care Products Inc. and Seller. Risks, such as ineffectiveness will be assumed by the Buyer or the User. In no case will Tree World Plant Care Products Inc. or Seller be held liable for consequential, special or indirect damages resulting from the handling, storage or use of this product, nor held responsible for injury or loss as a result of the handling or use of this product.